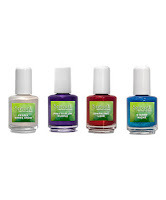 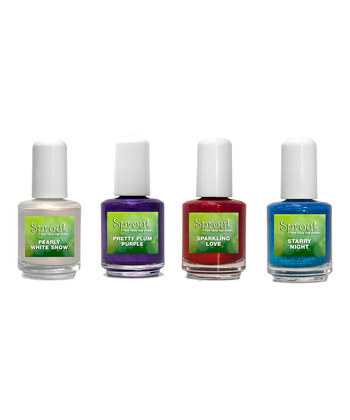 Sprout Non Toxic Nail polish is discounted 40% off, each set is just $11.99. 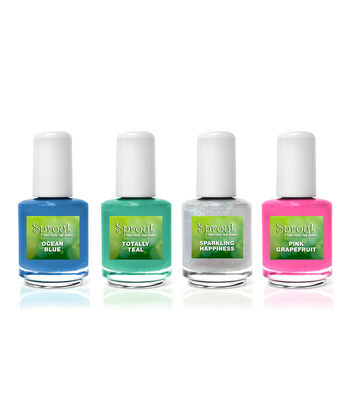 These vibrant and modern colors are environmentally friendly and safe for children and pregnant women. 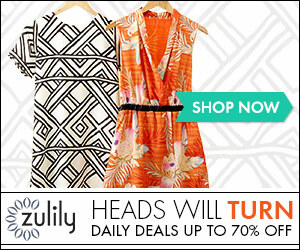 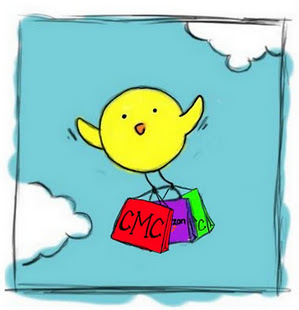 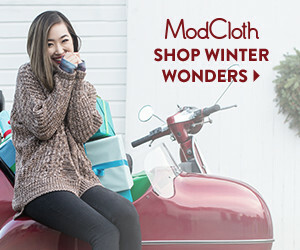 Find this discount from Zulily.com here.